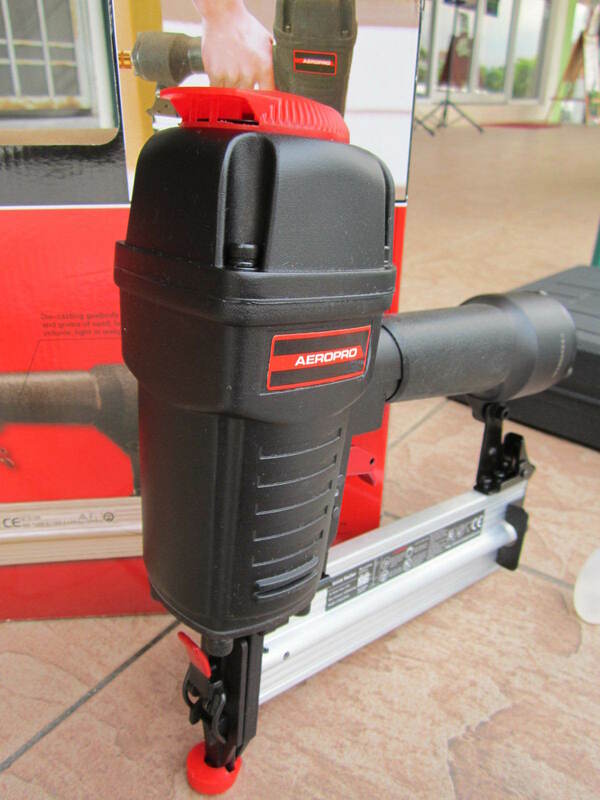 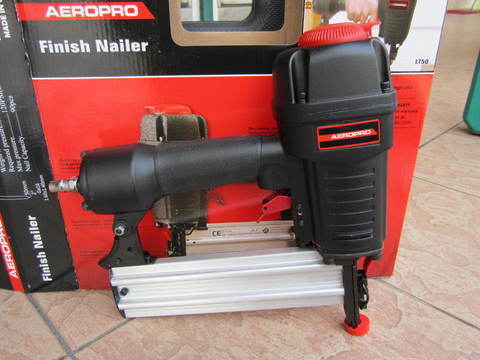 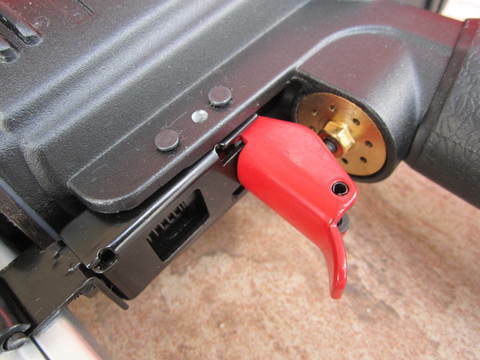 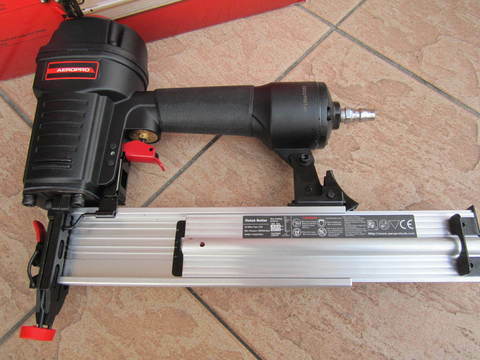 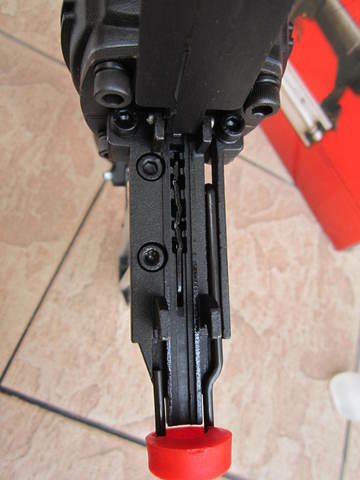 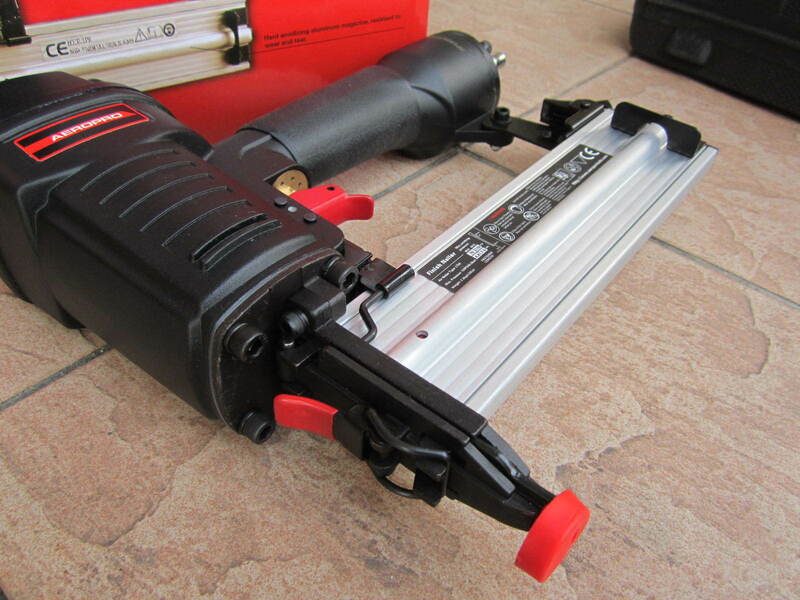 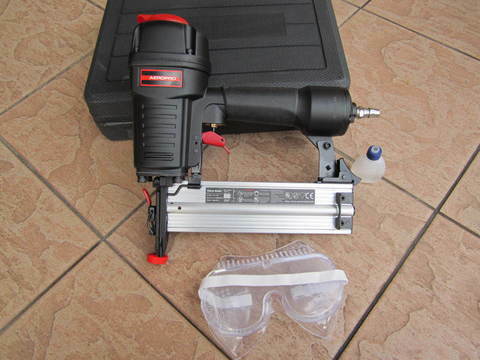 Aeropro LT50 Heavy Duty Air Finish Nailer.. 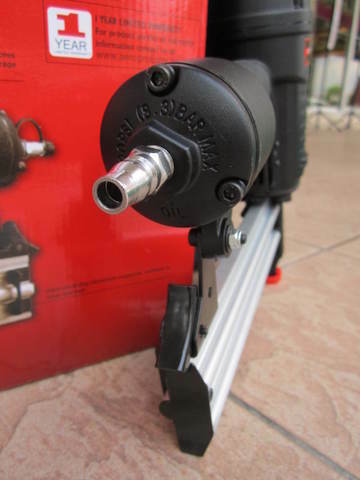 Application for a variety of fine, wooden product and plate connection, fixation, widely used in furniture, decoration, packaging and other industries. 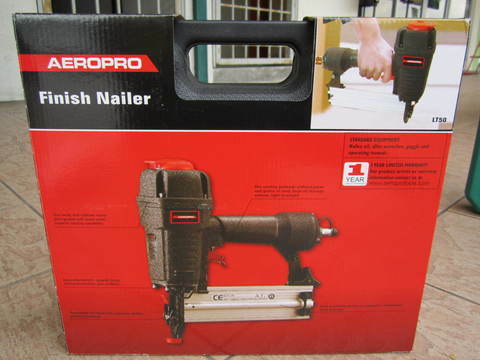 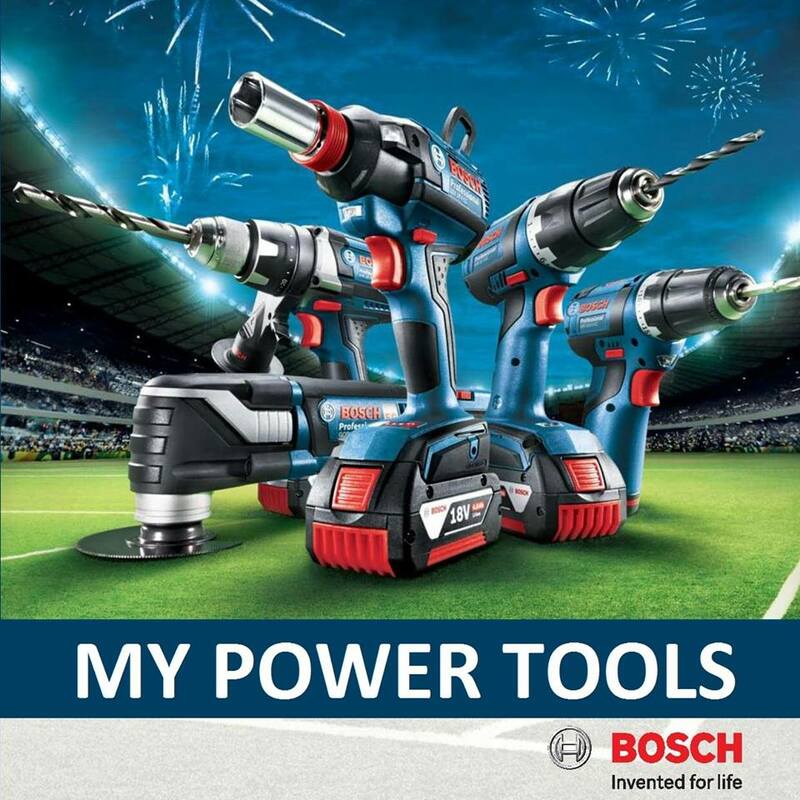 PRICE RM260.00..(Aeropro quality and performance)..